“Research is concerned with discovery”, Christopher Pressler tells us in his introduction to Scala Publishing’s splendid new book on the University of London’s Senate House Library, “Libraries are the essential mode of travel.” The centrality of collections of documents in an organized space is the intellectual theme to what might (wrongly) be dismissed as a pleasing coffee-table book. 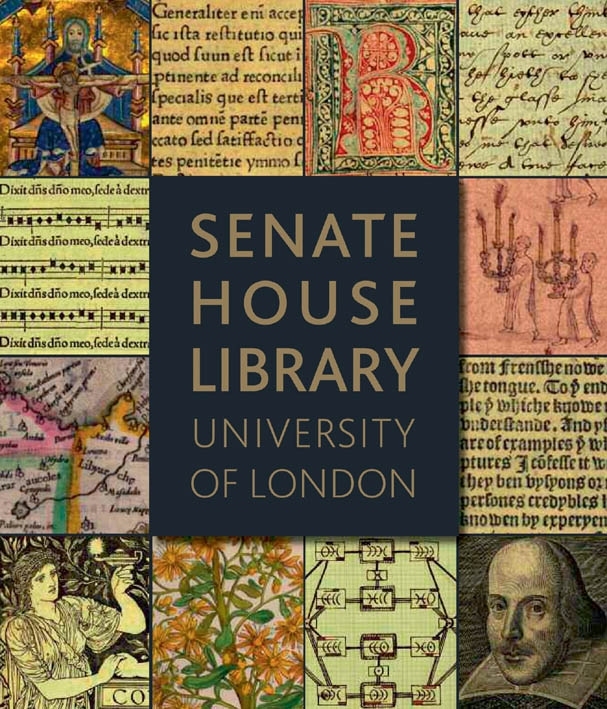 The book opens with an account of the history of the library, opened in 1877 as the intellectual heart of the University of London, constituted of a number of federated colleges. It includes sixty short essays on selected documents from the collection, written by expert contributors. The documents include books, manuscripts, photographs, prints, diaries, legal documents, letters, notebooks, and all the variety of print materials expected in a great research library. They are beautifully illustrated by copious and well-produced images, typical of books from this publisher, and the text is authoritative and accessible for the non-specialist. So, this is a very nice volume for lovers of books and libraries; but also a valuable resource for students of book history, library history and the nature of collections and information spaces. The book brings out clearly the relations between documents, the collections in which they are incorporated, and the spaces in which those collections are housed. This is brought out in a variety of ways. Most striking, perhaps, is the fact that the building itself, London’s first skyscraper is literally supported by its collections: the bookshelves are welded immovably into its girder structure. 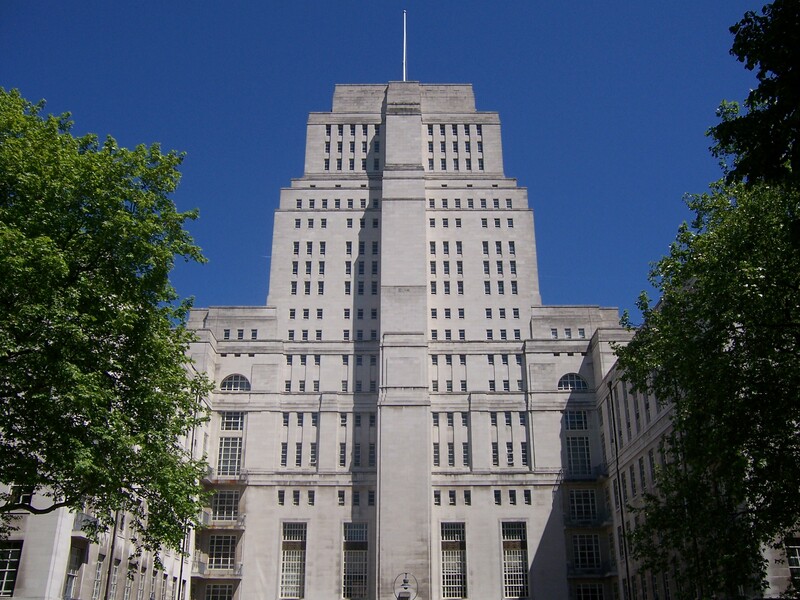 The purpose of the building, says Pressler, was “made physical” by its designer, Charles Holden, who Art Deco design did not copy previous libraries, but provided a space of modernist simplicity to support the sharing of knowledge. Despite its size, with several million items, it is a specialist institution, focusing on the humanities. And, crucially, it is very much a collection of collections, from the collection of the old London Institute to the mathematical library of Augustus de Morgan, and from the Sterling collection of first editions of English literature, to Harry Price’s library of magical literature: each of these giving an extra context to the documents of which they are comprised. It also emphasized the essential role of the experts who organize such collections: developing from the dire state of 1903 when “there is no Librarian, and it is purely a matter of chance whether any book asked for can be unearthed” to the happy times when “expert custodianship” went alongside adequate shelf and study space as good reasons for bequeathing collections to the Library. The publishers, Scala, seem to have made a speciality of producing books which are, at the same time, very pleasing objects in their own right as well as genuine contributions to the scholarship of documents and collections. Another example is David Pearson’s book, with an admirable use of documents, in the broadest sense to include artifacts of many kinds, from the collections of the City of London to show the history of that city. The learned journals of the information sciences have published numerous papers on the nature of documents and of collections, and of the information spaces in which they can best be used. Books of this sort can give a background in which these questions can be addressed, and do it in a particularly pleasing way. A blog post giving an illustrated summary of the book can be found here. Where can I acquire ths book ?. It is available on the web from Amazon (new) or from Abe Books (new or used); or presumably, as they say, from any good bookshop.